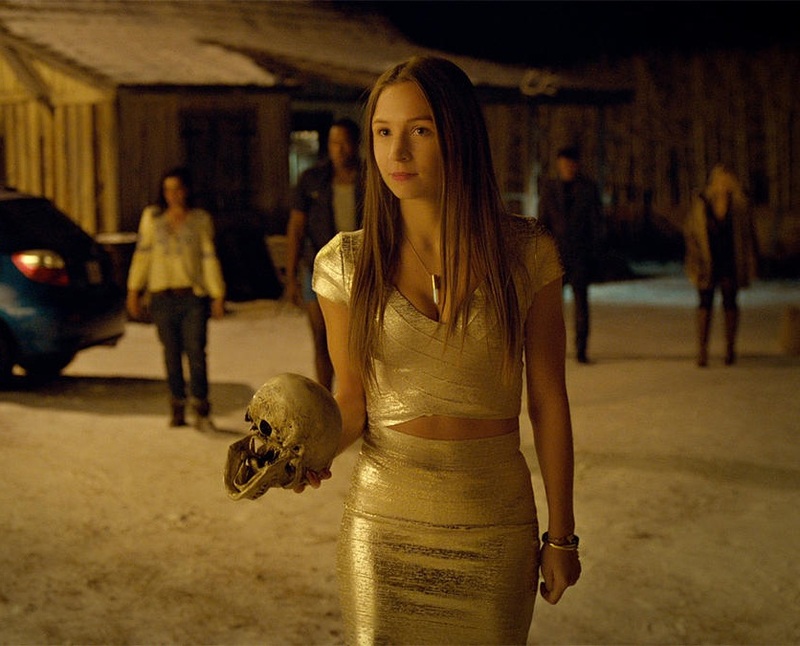 On this podcast Kevin and Bonnie discuss the seventh episode of Wynonna Earp titled Walking After Midnight (1×07). It’s the Earp sisters vs. 100-year-old, pissed off witch. Who’s taking bets?